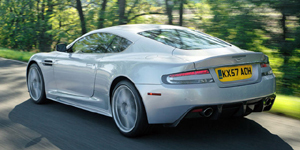 The Aston Martin DBS is one of the most elegant grand tourers available. It is powered by a 6.0L V12 engine driving the rear-wheels and offers an excellent combination of ride and handling. Built on a carbonfiber monocoque and powered by a 7.2L V12, the One-77 is Aston Martin's most powerful road car. 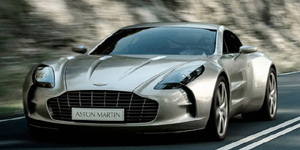 As its name suggests, the One-77 is limited to only 77 examples. Get the best price for the Aston Martin of your choice from a dealer in your area. Request a price quote now.